In this audio journey of the TV Time Machine, we welcome Todd Chrisley of Chrisley Knows Best. Mr. Chrisley is a successful entrepreneur and self-made millionaire whose colorful family has been featured for four seasons on this hit reality series. 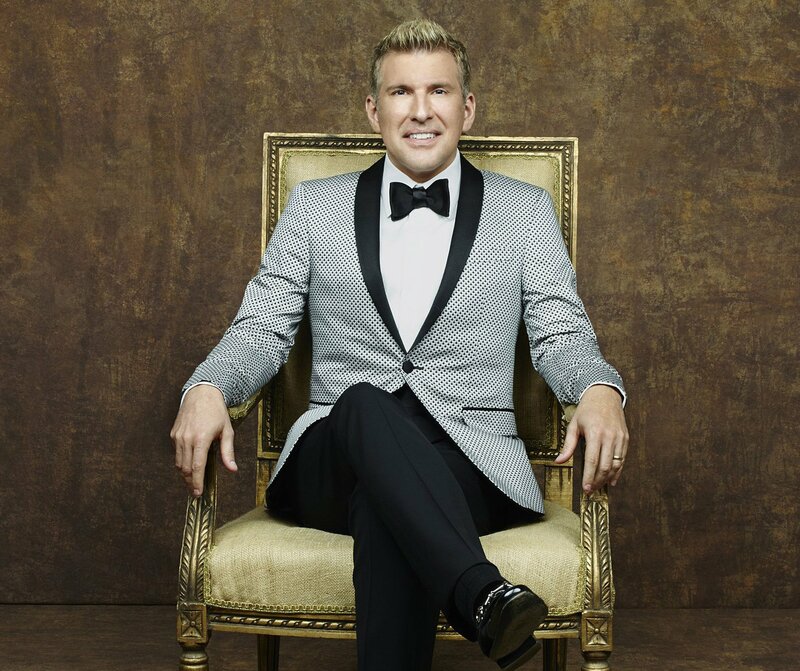 Over the next audio segment, Todd Chrisley talks about being the Patriarch of Perfection on Chrisley Knows Best, which airs Tuesdays at 10 PM on USA Network. Again, for those of you intrepid enough to Leave It To Chrisley, feel free to wait till your father gets home, as we leave our pipe and slippers in the past, so we can briefly pop in, to the present!